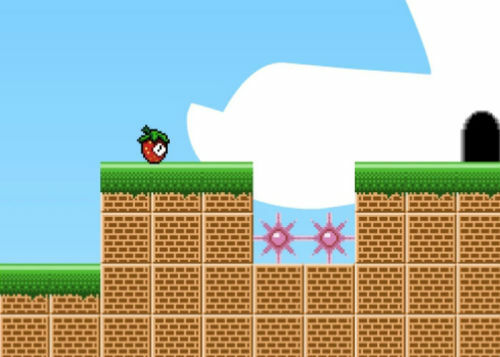 Description Play Super Strawberry Clock 2 flash game, an adventure platform game in which you guide Strawberry Clock to the end of each level, avoiding hazards, to save your captured friends. This game features 27 levels and a level editor in which you can create and share levels. This game is challenging, and has an old-school feel to it. Controls Use your mouse to aim and shoot.